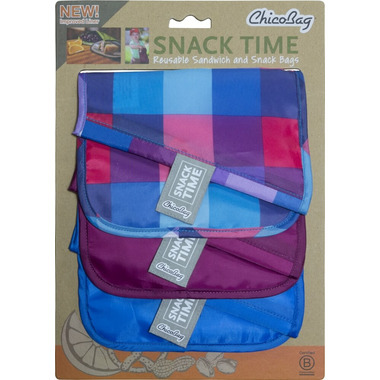 Each ChicoBag Snack Time set includes 3 reusable snack and sandwich bags that feature a fold-over, hook-and-loop closure system that expands to a full-size sandwich, or folds over for smaller snack items. 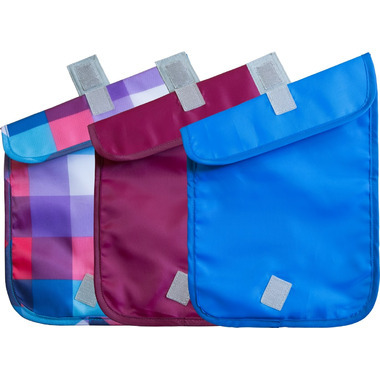 These reusable snack and sandwich bags have been tested to ensure food safety and come in a set of three fun colors and patterns. 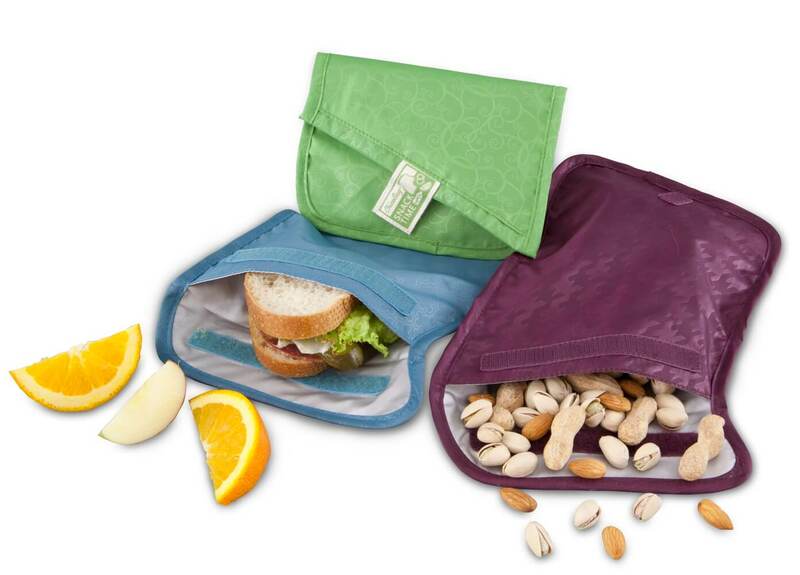 Brighten up your lunch and feel good about not sending single-use bags to the landfill! Bought these bags to replace the plastic snack bags that my family is used to using. They are very large, the Velcro seems like it is going to last a long time. I am very happy with this purchase.